For those that have asked, this is a post to show you how I use concealer to highlight my face. I know other people also highlight their cupids bow and chin but I personally don't. I only highlight the centre of my forehead and my undereye area for that "Kim K glow". I am not a professional so apologies if I highlight incorrectly but this is the way I feel comfortable with. The concealer used for highlighting is entirely up to you but if you do have fine lines under your eyes and you want to avoid creasing, be sure to set your concealer with a powder of choice. 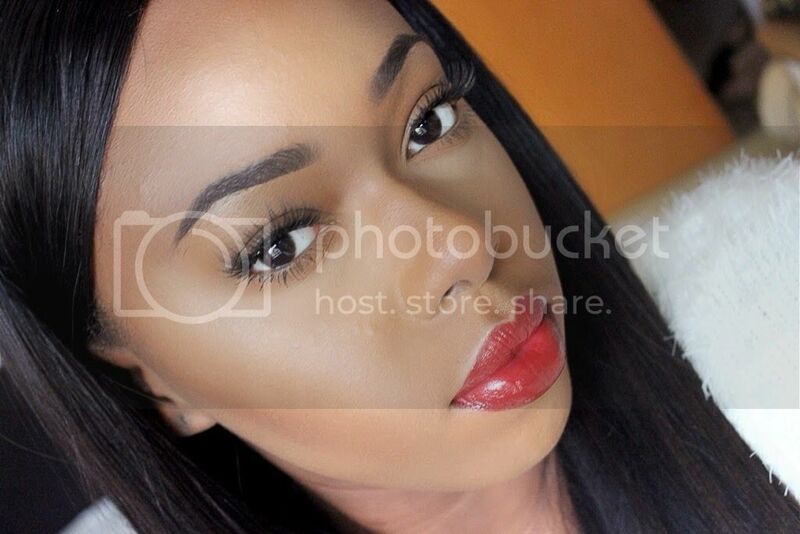 Click HERE to read my post on how to prevent your concealer from creasing. Depending on my mood, the concealers that I use vary, though I tend to pick up my MAC Prolongwear concealer more often. I have this concealer in NC42, NC45 and NW40. The shade NC42 is the one I use majority of the time. NC45 is worn on days where I'm going for something more natural or I don't want my undereye area to be so bright. I never use the NW40 because after purchasing it, I realised that I don't really like the shade against my skin tone. If you're like me and usually use MAC concealers, the MAC Studio Finish concealers are also nice to use for highlighting provided that they are set very well. If you're not careful, yes this concealer will crease like crazy. If set, it is a good concealer to use for highlighting and out of the MAC concealers, will give you the most coverage and can also be used to achieve a glam look if that's what you're after. I own this concealer in the shade NC45. All my highlighting is done after my liquid foundation has been applied. When highlighting my under-eye area, I highlight in the shape of an upside down triangle. Using a makeup sponge, I then blend out the edges of my concealer into my foundation. Once the concealer has been blended, I use my under-eye setting powder to prevent the concealer from creasing. Using the same concealer, I apply the concealer to the centre of my forehead and the bridge of my nose. Once again, I blend the concealer into my foundation using a sponge. I also set this area with the same powder. 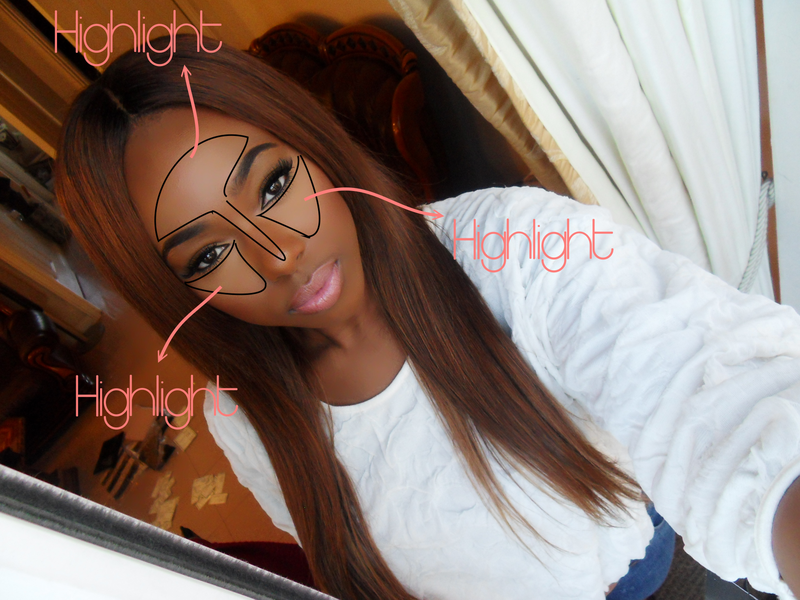 Once I've highlighted these areas, I go on to apply my finishing powder and complete the rest of my face. When highlighting, go for a shade about 2 shades lighter than your skin tone making sure you try your best to blend. Anyone who has tried YSL Touche Eclat or Estee Lauder Double Wear concealer, please let me know how you found these for under-eye application. Is there any other concealer you would recommend for this as I would like to branch out and try other brands. Are you after that summer glow? 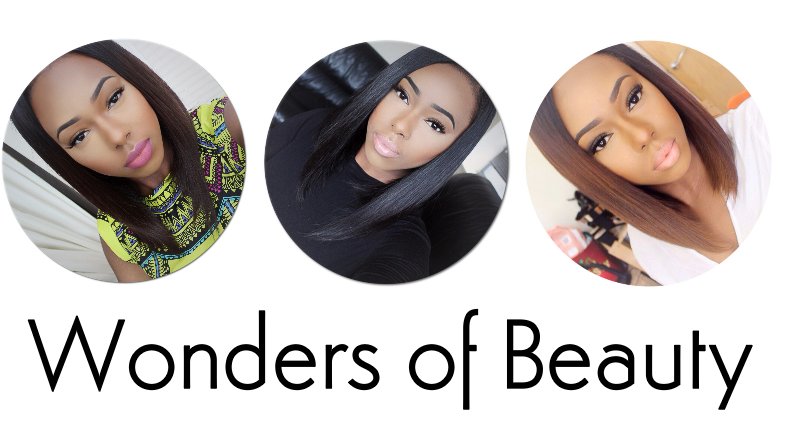 Happy 1st Birthday Wonders of Beauty!